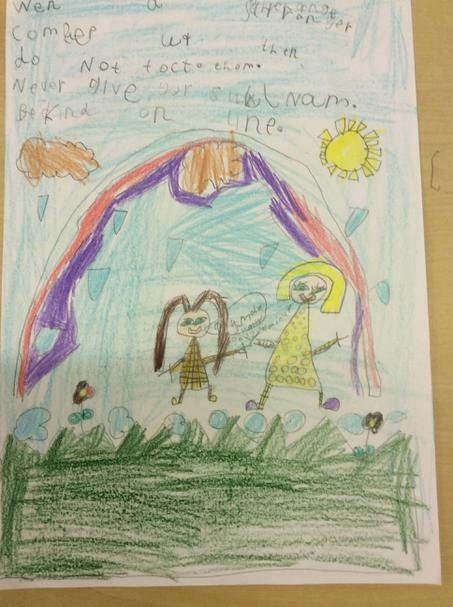 In Key Stage One all the children take part in Anti-bullying week where they learn how important it is to follow the schools golden rules as well as being kind to all our friends. 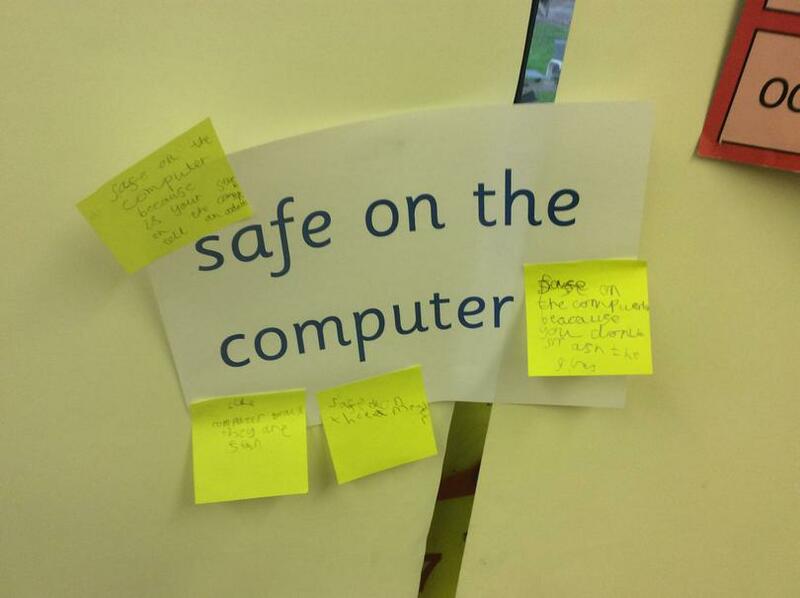 This also includes learning how to stay safe online. 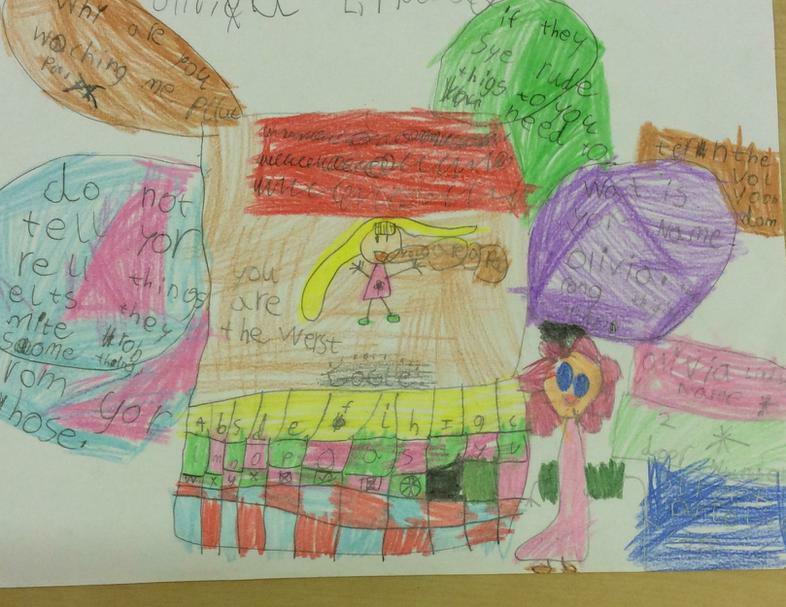 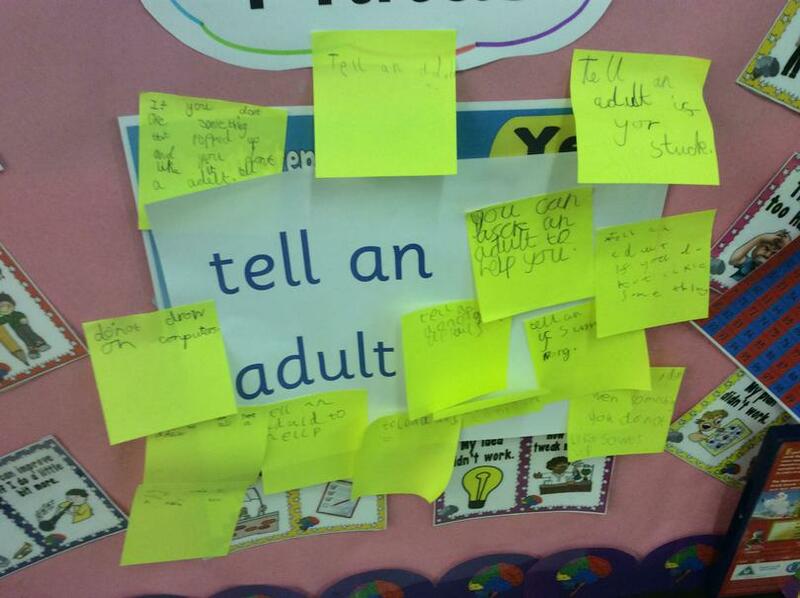 The children in year 2 have done several pieces of work highlighting how they stay safe online.